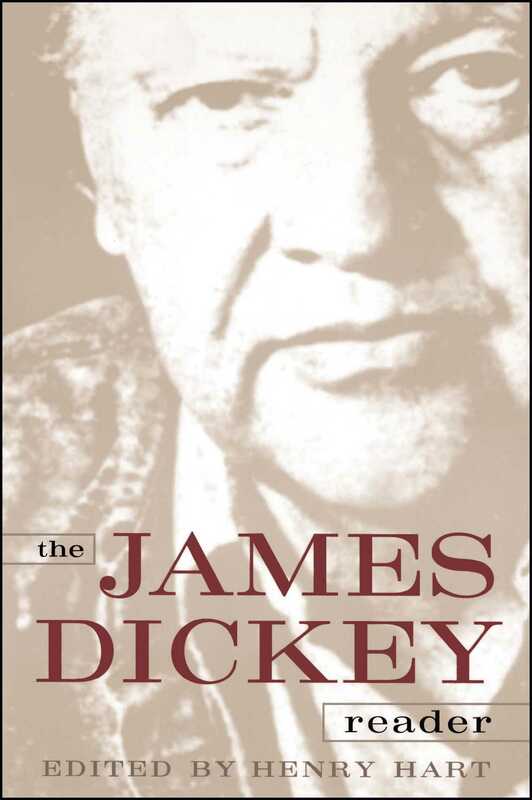 This collection of James Dickey's poems and prose includes choice selections of the author's poetry, fiction, and essays, as well as some early unpublished poetry and excerpts from his unfinished novel Crux. Organized chronologically by genre, this is the definitive collection of works by one of the twentieth century's most important talents. Pat Conroy Who wrote better than James Dickey in this century? I think he was in a league of his own. His poems are simply better than anyone else's poetry. His criticism cuts to the bone. His novels sizzle when they hit the fire. This book captures the untellable genius of James Dickey. Pick it up and on any page you get perfection and the most breathlessly fully alive writing ever done by an American. Gordon Lish Only death could exhibit the cheek to think it had the reach to get a grip all the way around James Dickey. Life gave up, reckoning it would never have the arms for it. In any event, James Dickey is not dead, and shall not be, as this book notifies us, sampling by sampling. Indeed, the thing that beats in him -- the heart of none other than the unrepeatable man -- must make the gods puny and afraid.